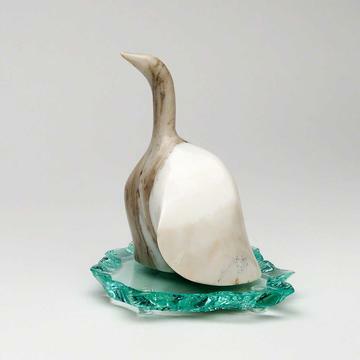 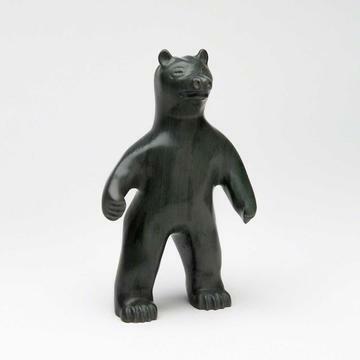 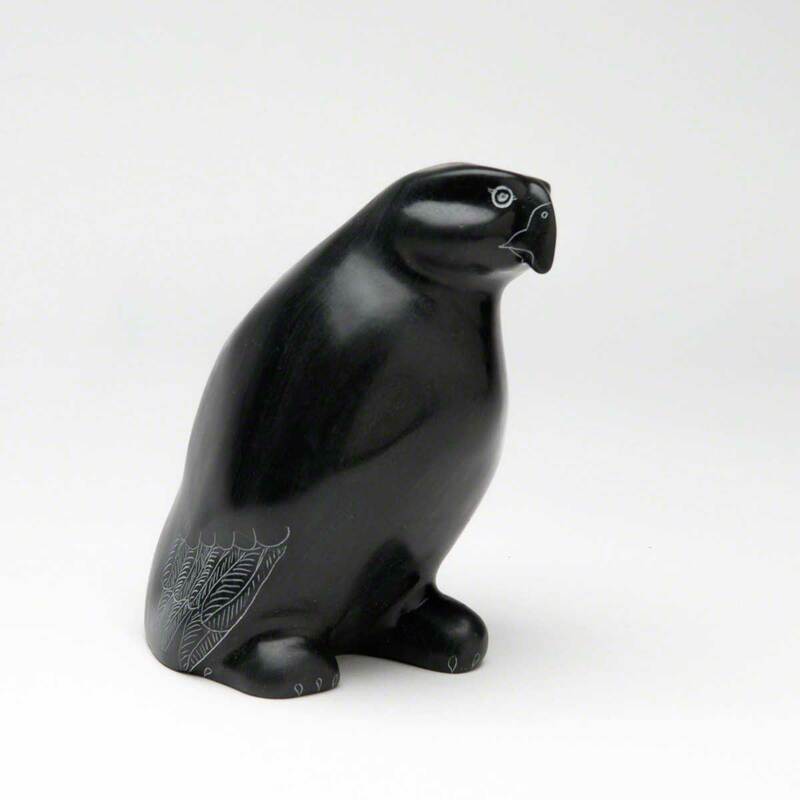 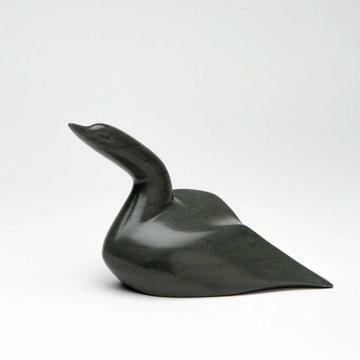 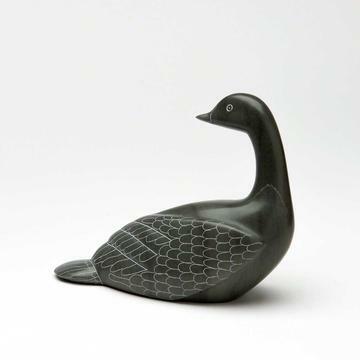 We offer a variety of sculptures by artists such as Boris Kramer, George Pratt, Inuit Artists and more. 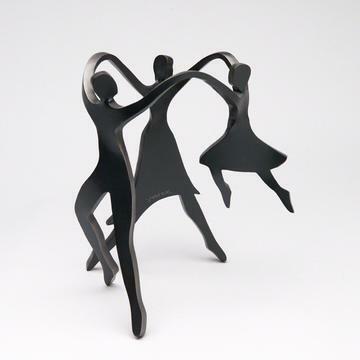 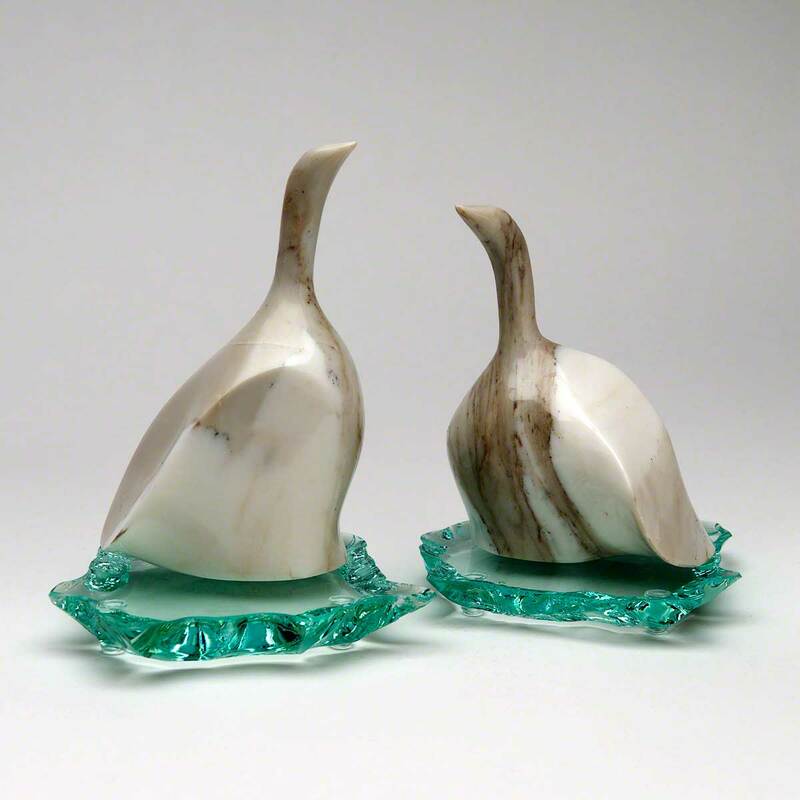 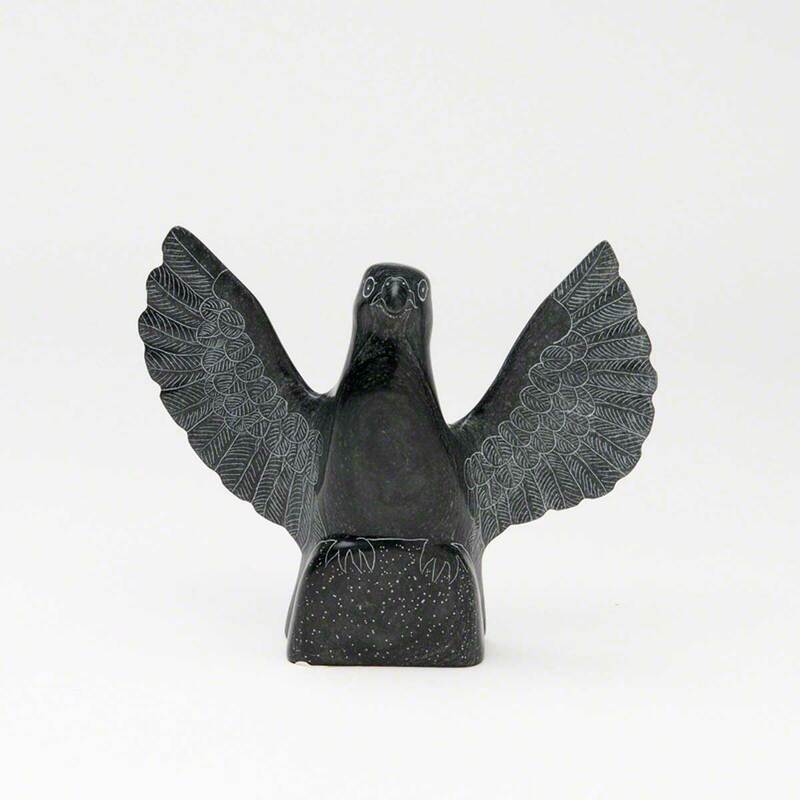 These sculptures make a wonderful addition to your work or home environment as well as great gifts. 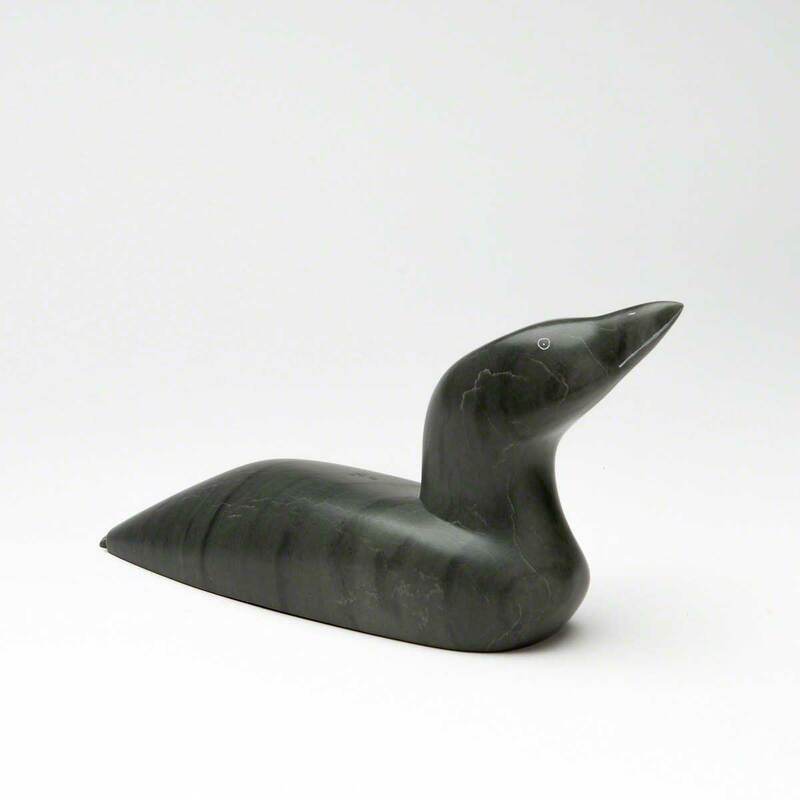 From traditional soapstone, to abstract marble, whatever the theme or medium you need, we can provide all the options for you. These images represent a small selection of the types of sculptures we have available. Great for gift ideas. Let us know what size, price range or material you are looking for you and we'll show you the possibilities!